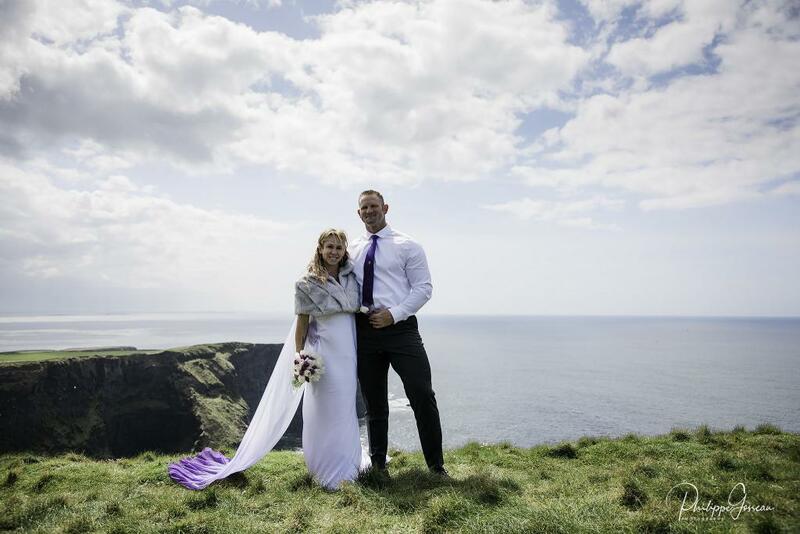 Kate and Patrick travelled from Tucson Arizona to get a very special wedding ceremony at the Cliffs of Moher. 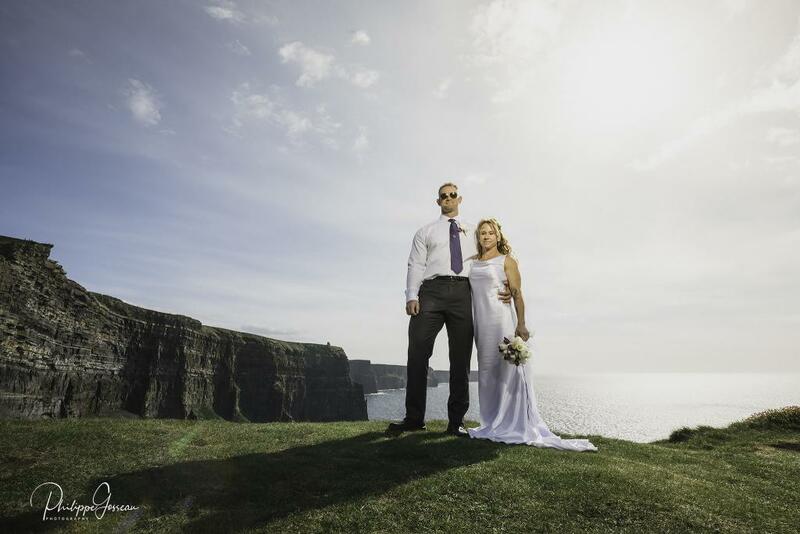 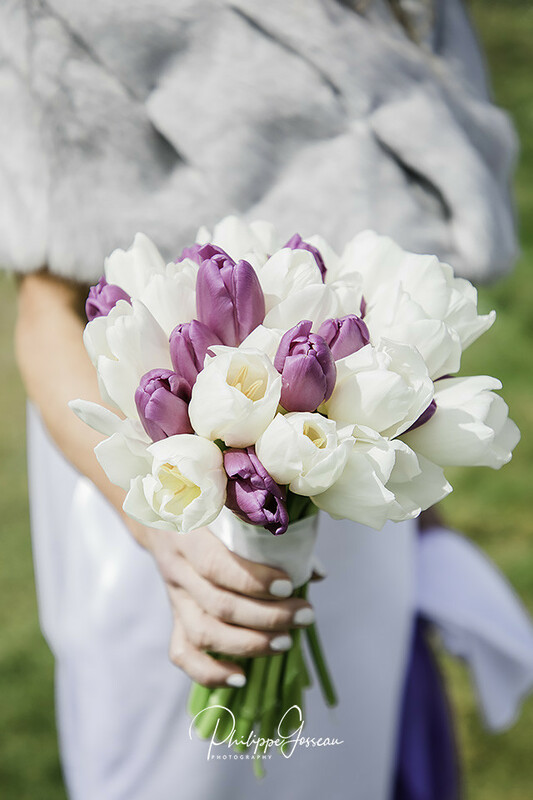 Their irish elopement was organised by Stephen from Help Plan My Wedding . 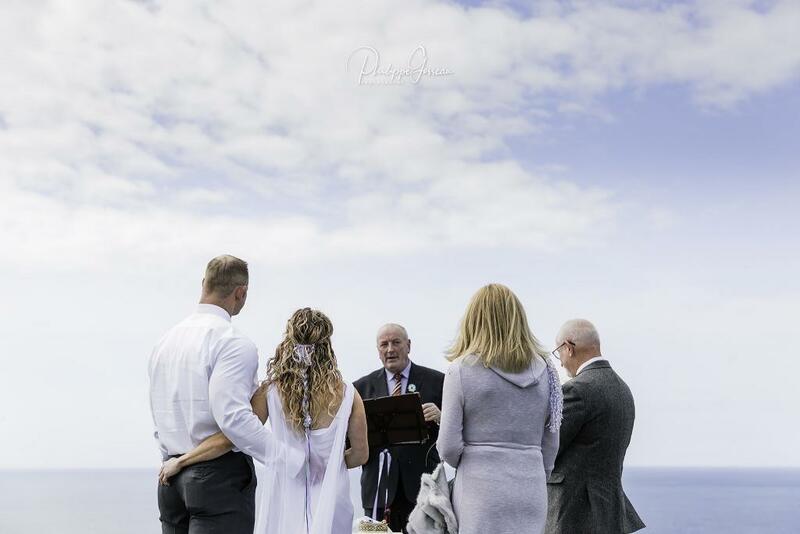 The ceremony itself took place at Hags Head , the southern part of the cliffs of moher. 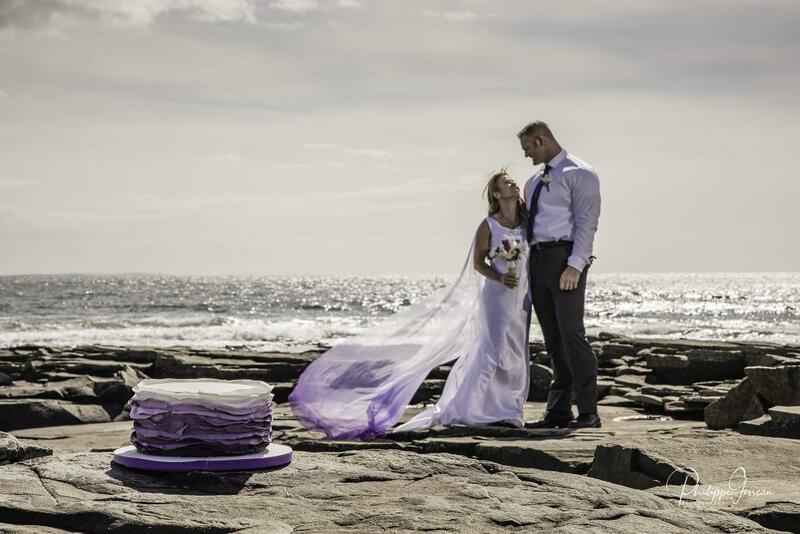 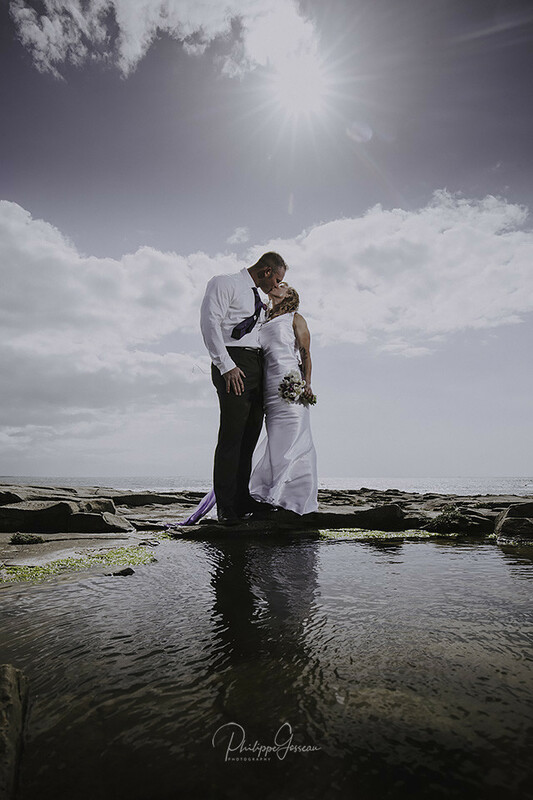 Following the lovely ceremony lead by Pat , we had a wedding photo shoot at a few nearby spectacular locations.